With its roots in the 1840s, the Co-operative Movement grew to become a major retailing force before the Second World War. A 1950s slump in retail sales led to re-organisation and entrenchment until the Society was recently revisited to face the rigours of the new millennium. Initially importing competitively priced quality foods from abroad including Irish butter, Danish bacon, Indian tea and American wheat, the Wholesale Society foresaw the need to become manufacturers of many basic products which were demanded by the working classes including boots and shoes, clothing for work and leisure, soap and furniture along with foods such as biscuits, pickles and jams. Distribution was the key to success and as railway companies, along with their associated road based delivery vehicles were the major carriers of goods across the country at the end of the nineteenth century, full use was made of these connections by despatching goods direct to the customer. Indeed, by 1919 a census showed that 550 societies were operating 6,000 horse drawn vehicles, 316 motor cars and 689 motor lorries. To deliver the goods the Co-operative operated around 35,000 vehicles varying over the years from horse drawn vans to full size articulated lorries, even building its own lorry chassis and bodies. 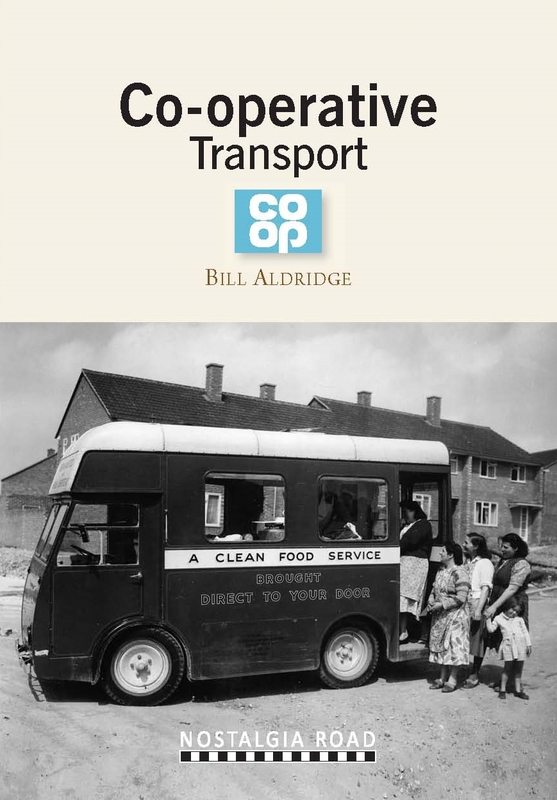 From funeral services, milk tankers and milk floats, coal and coke deliveries, and mobile shops we tell the story of the wide variety of vehicles which make up Co-operative transport.